Britain is one of the most developed markets in the world for contactless payments, and the data the feeds back to banks and credit companies from these transactions is invaluable at building up detailed information about customer behaviour. Now watch companies can reap the same benefits by installing Barclays bPay chips into timepieces or straps that will build up accurate (albeit anonymised) information about how customers spend their time and money, writes Adam Herson, director of Barclaycard Mobile Payments, UK. It’s now easier than ever to transform any traditional, analogue timepiece into a smart device with payment functionality, without sacrificing style, thanks to technology such as our bPay chip. 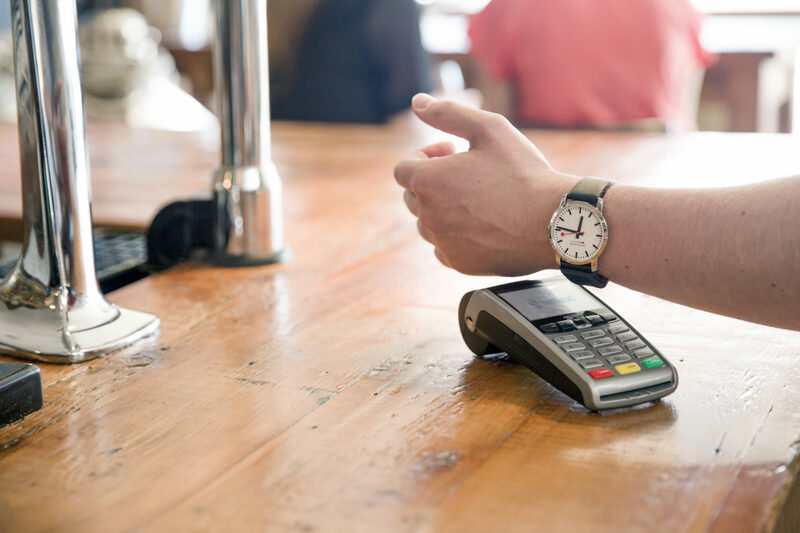 More and more brands – including Timex, GUESS Watches, Mondaine and Kronaby – are building this functionality into their watches, to make everyday life easier for their customers through the speed and ease of contactless payments. 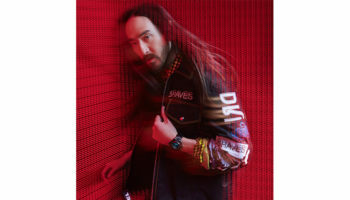 However, this innovation is not only about meeting consumer demand for new and innovative products; contactless-enabled timepieces and fitness trackers can also help support a brand’s marketing strategy, thanks to the rich data they generate through payment transactions. After all, an effective marketing strategy starts with really understanding your target audience – not only who they are, but how they behave. 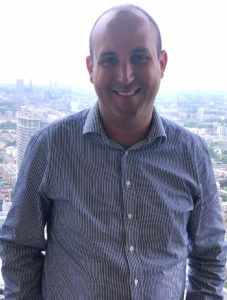 To ensure they’re equipped to compete effectively in a busy marketplace, brands who can’t or don’t gather and analyse large volumes of data themselves are increasingly looking to partner with technology and payments companies to add additional features that transform their watches and wristbands into devices that generate useful data. These partnerships open up new opportunities to understand and engage with their target audiences. 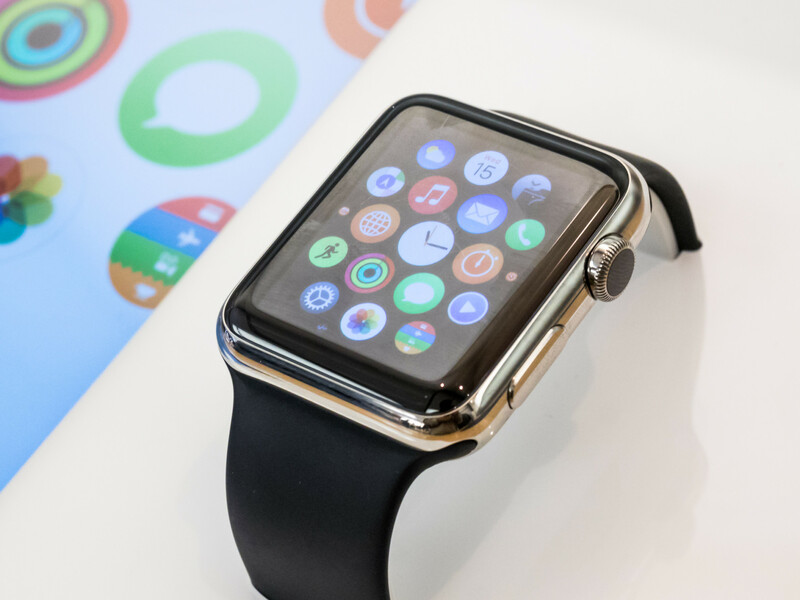 A watch manufacturer, for example, might only encounter their customer at the point of purchase, or perhaps at the after-care stage – these are the only opportunities to gather data about their clientele. If the manufacturer sells their timepieces through a third-party retailer, rather than their own sales channels, they may not even have access to this information – in fact, they might not know who their customer is at all. To identify the consumer segments purchasing their products, the company might have to commission market research, which can be expensive and isn’t always accurate. This restricted access to customer insight poses a significant challenge to optimising marketing and sales efforts. It’s difficult to develop and refine effective strategies for increasing customer engagement if you don’t know who those customers are – for example, making decisions about investment in geo-targeted advertising requires you to know where your most valuable customers live. And without data about customer behaviour and preferences, it’s impossible to truly personalise marketing and sales communications to reflect their priorities. This is where wearable payments can play a transformative role. This form of ‘touch and go’ spending is growing in popularity with consumers: Barclaycard data reveals that wearable payments are surging in popularity, with the amount spent increasing by 129 per cent in just 12 months. 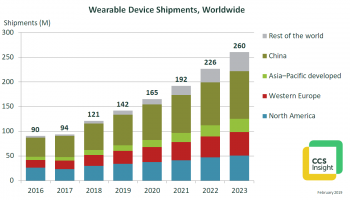 However, the potential of wearable payments goes far beyond the increased customer convenience. The wearable payments functionality in a contactless timepiece creates data from every payment transaction. By working with the payments partner to unlock insights from this data, watch companies have a new opportunity to better understand their customers. This is especially valuable for those companies who don’t necessarily have access to their own extensive customer data. 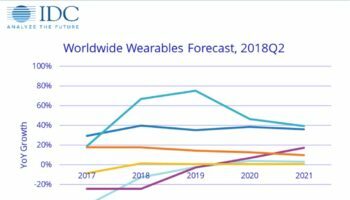 The data from wearable payment transactions can help companies understand the location, age and gender of their customers, as well as the other kinds of retailers they buy from. For example, a watch company might be able to identify that their typical customer is female coffee-lover aged 35-40, thanks to data that shows a consistent pattern of purchases at a specific café chain. This data is anonymised and aggregated, so it doesn’t identify individual users or compromise their privacy in any way, and provides a valuable resource that companies could otherwise struggle to obtain. Armed with a better understanding of their customers, watch brands can reap a host of benefits. 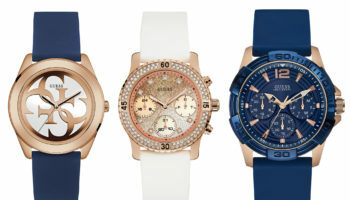 Not only will they be able to optimise marketing spend to target different demographics and locations, but this insight could ultimately help them design watches that speak more directly to the tastes and needs of their customers. It doesn’t stop there – this insight could also inform decisions about partnerships and collaborations with other brands, in order to drive loyalty and retention. If a company knows, for example, that their customers regularly makes purchases at theatres in London, they could partner with a high-profile theatre company to offer early access to bookings, or discounted tickets. The payment data can also help businesses benchmark performance against competitors in order to inform marketing strategy. For example, a watch brand could use the aggregated data to understanding how much their customers are spending on their brand compared to the rest of the watch and jewellery category. This would help them decide whether to focus their efforts on deepening their share of wallet with existing customers, or on new customer acquisition. Competing in a data-driven world can be challenging without access to detailed information about customer behaviour – but the good news is that this is within reach for organisations that can leverage the data generated by hybrid and connected timepieces. With enhanced marketing strategies and more tailored product design, watch companies can set themselves up to optimise sales and drive growth.